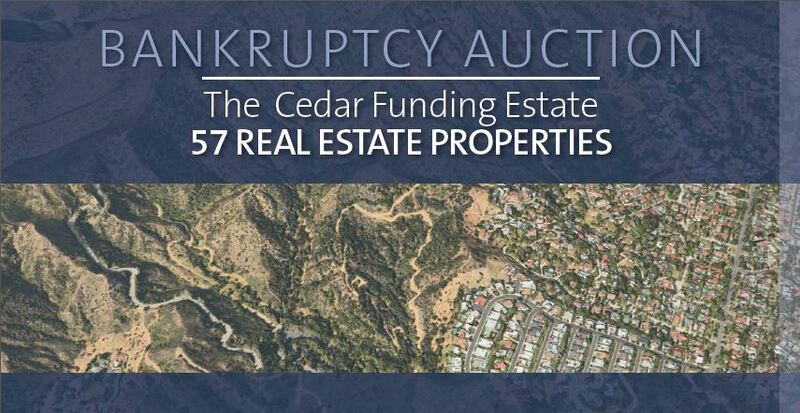 The property will be sold to highest bidder at or above the opening bid list price of $315,000. The Bids are due on or prior to the auction date of August 23 at noon PDT. Buyer’s may obtain financing. A 2.5% commission will be paid to the agent who represents the buyer. A 5% buyer’s premium is added to the final bid price. 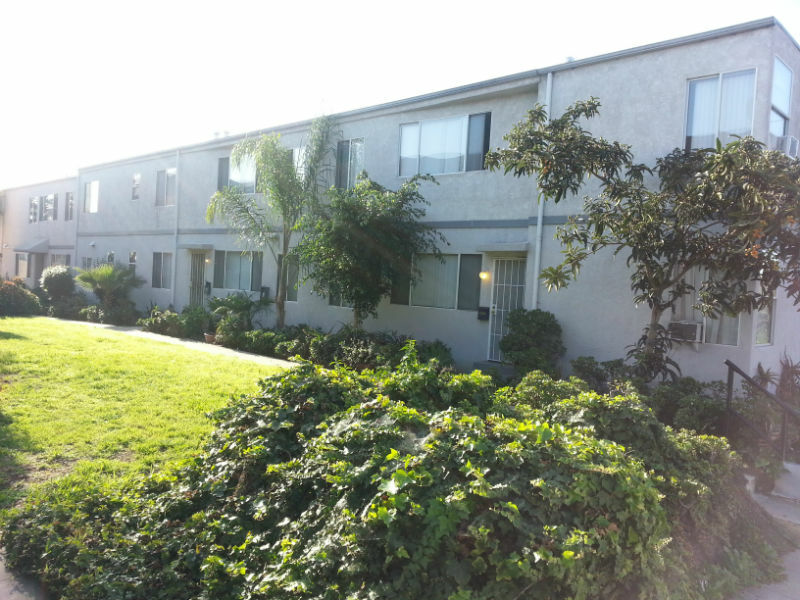 A $10,000 deposit is due with your clients bid. All inspections must be completed prior to submitting a bid. Buyers do not have to purchase for cash, buyers may obtain financing. This extraordinary oceanfront estate is located just 10 minutes south of downtown Puerto Vallarta at the foot of the lush Sierra Madre mountains, all overlooking the Pacific Ocean and the sparkling lights of the Bay of Banderas. 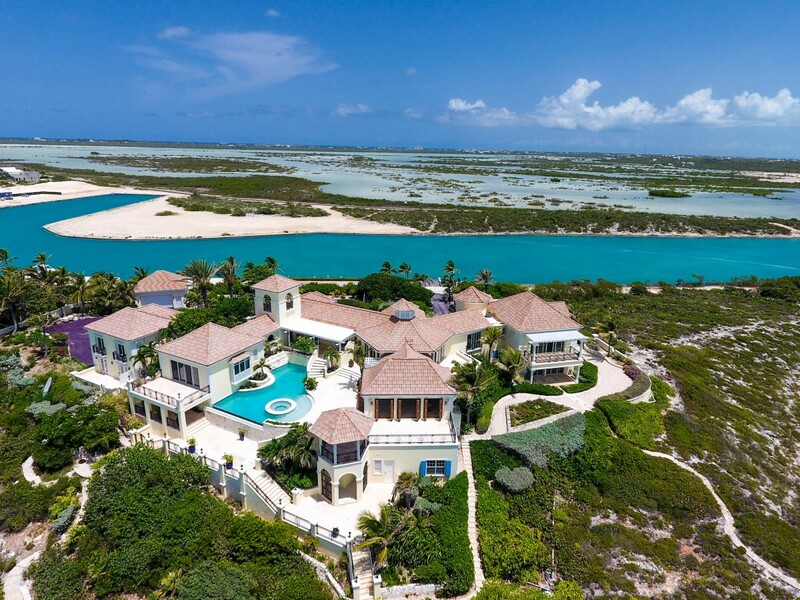 Premiere Estates, in conjunction with Turks & Caicos Property, is proud to present Prince’s Turks & Caicos Island Estate, owned by 8-time Grammy award winner and internationally known music superstar, Prince. Although Prince famously loved his hometown of Minneapolis, the Purple One could not resist escaping to this tropical paradise, where he put his mark on the estate with a characteristically creative purple driveway! 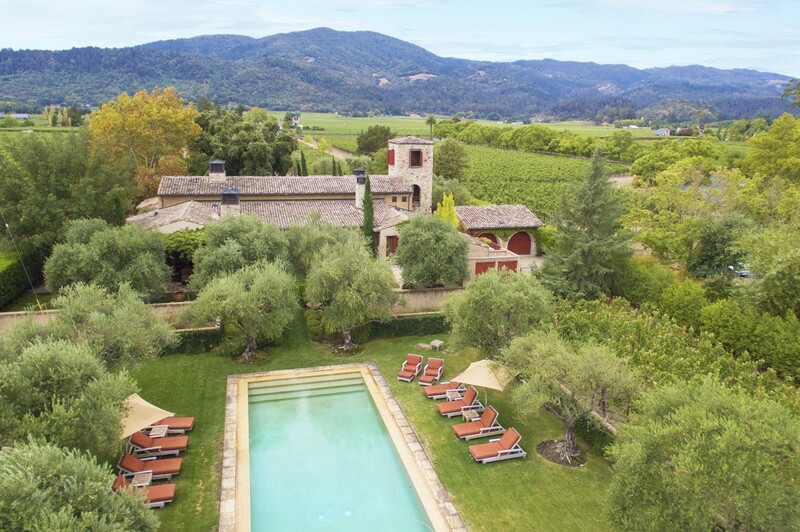 Sold on behalf of the Liquidating Trustee – Between Rutherford and Oakville, on Saint Helena Highway – and in the very heart of the legendary Napa Valley – you’ll find a sprawling 5-acre estate with a 5,700 +/- square foot French farmhouse topped with a dramatic stone tower, from which you can survey your very own producing vineyard designed and managed by David Abreu. When you call this 5-acre vineyard estate home, you’ll be halfway to the 10-acre requirement to become a winery! 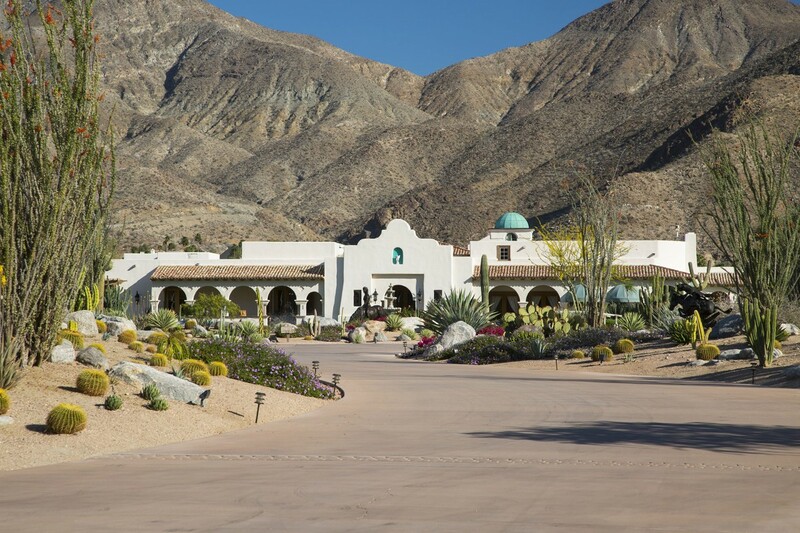 TRUST SALE: The Pond Estate is an idyllic, 12-acre compound located just outside the Palm Springs city limits. The property boasts an outdoor pool with adjacent open-air kitchen and bar, a tennis court, equestrian facilities, five climate-controlled garages accommodating approximately 100 vehicles, and a relaxing pond with fountains and an island accessible via wooden bridge. 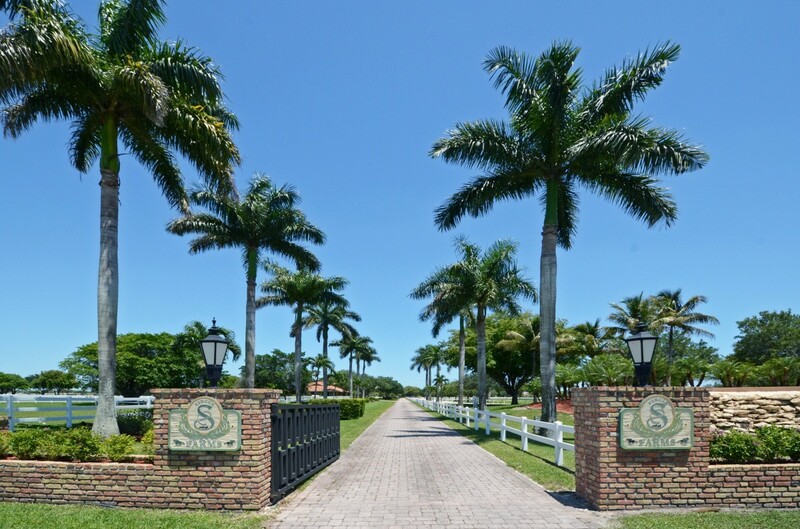 This serene, beautifully landscaped estate is completely walled and gated for maximum privacy. 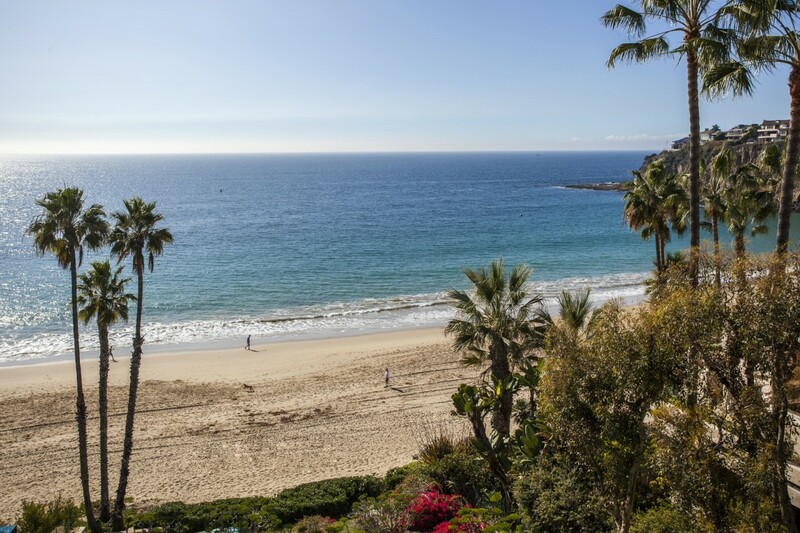 The most exclusive oceanfront address in California. This magnificent piece of real estate represents what promises to be the last home on the fabled Emerald Bay “front row” available to purchase for many years…perhaps even generations. 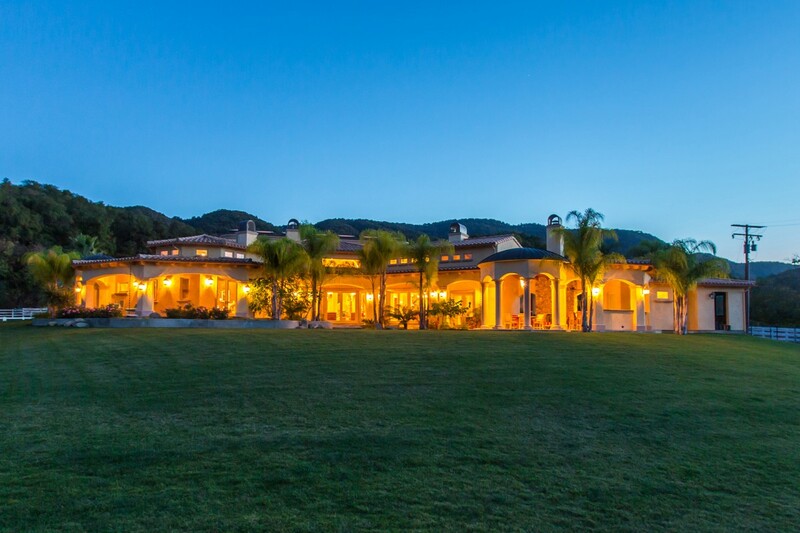 Rancho Fino is an expansive 20+ acre luxury retreat located in breathtaking Upper Ojai, and is hallmarked by a sprawling Marc Whitman-designed home that gracefully combines both Mediterranean and Spanish influences throughout. Over the estate’s generous 6,250 square feet of living space, you’ll find 4 bedrooms and 5 bathrooms, with an entire wing dedicated to the unparalleled master suite. This private enclave’s ensuite bath features heated marble flooring, Travertine tile, separate vanities and a dramatic Whirlpool tub situated in its own domed nook, guarded by Tuscan pillars and framed by windows overlooking the peaceful mountains outside…. 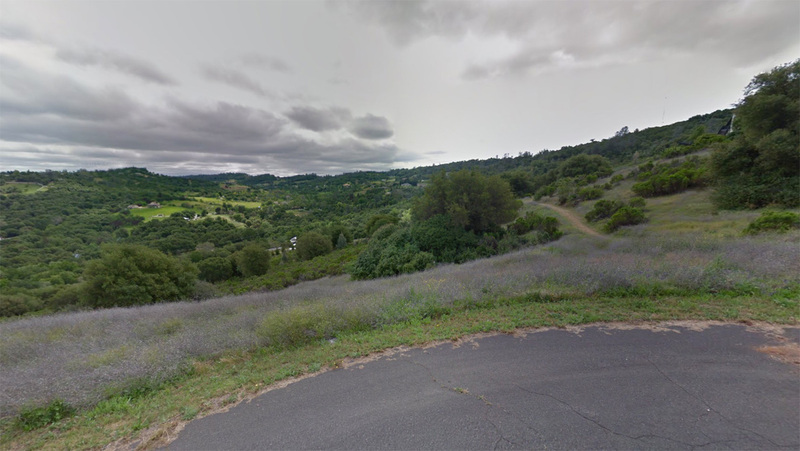 Hilltop 5 acre parcel with gorgeous panoramic views in the Whittington Hill subdivision of fine homes. Paved road, electricity to site, capped well. Only minutes to both Newcastle and nearby golf courses. Selva Nueva is incredible 3,200 acre property set between two magnificent lagoons, one salt water and one fresh water that flow into the Pacific Ocean. 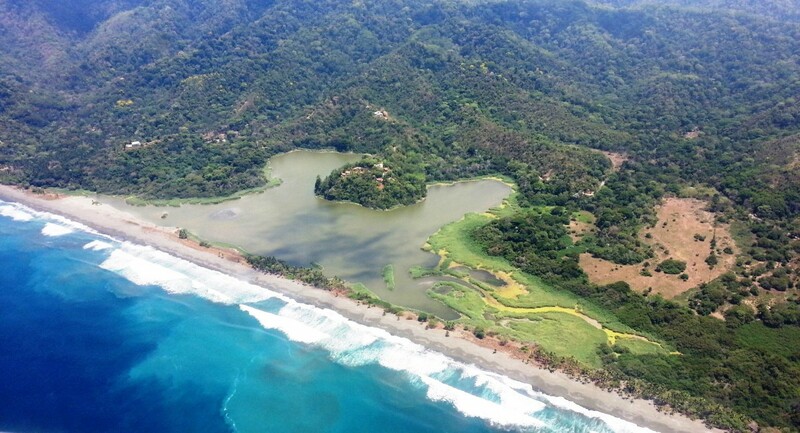 Bisected by the famous Rio Oro; Selva Nueva is bordered on one side by the 167 square mile Corcovado National Park and on the other by its 2.5 miles of beachfront. It contains over 2% of the world’s biodiversity—that’s more than all of North America combined. Originally conceived as a nature reserve, the property is nonetheless capable of supporting a sustainable development. A consultant group has identified hundreds of acres, from the beachfront to the mesas, on which to build without unduly affecting the flora and fauna. Footsteps from the Ocean and downtown Carmel, located at 3rd Avenue and Torres Avenue. 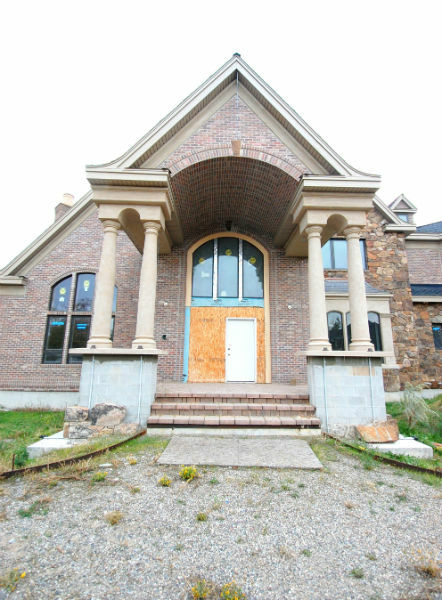 1,000 SF home on 4,000 SF lot. Broker Commission: 2.5%. Best Value in ALL of Carmel by the Sea. 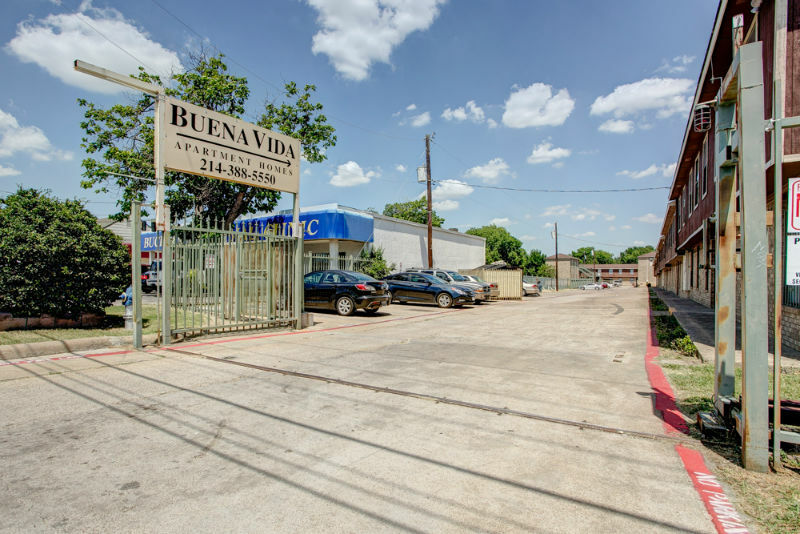 Commercial Property with strong development potential. Operating small convenience store. Detailed expansion plans for a camp/RV campground with 40 income producing sites. 10 cabins, general store and Single Family home. 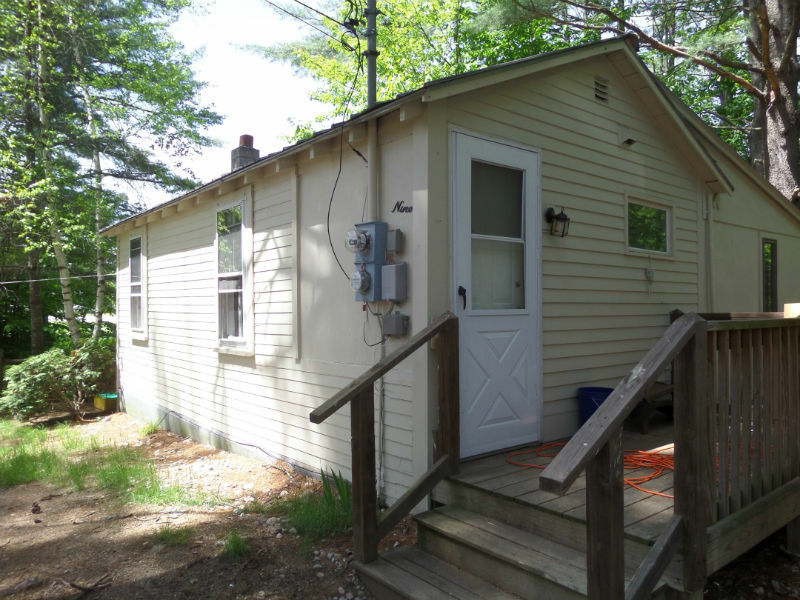 Level 8.9 acreage near popular ski resorts Attitash Bear Peak Ski Resorts. : 12.3 acre site with over 500ft of highway frontage. 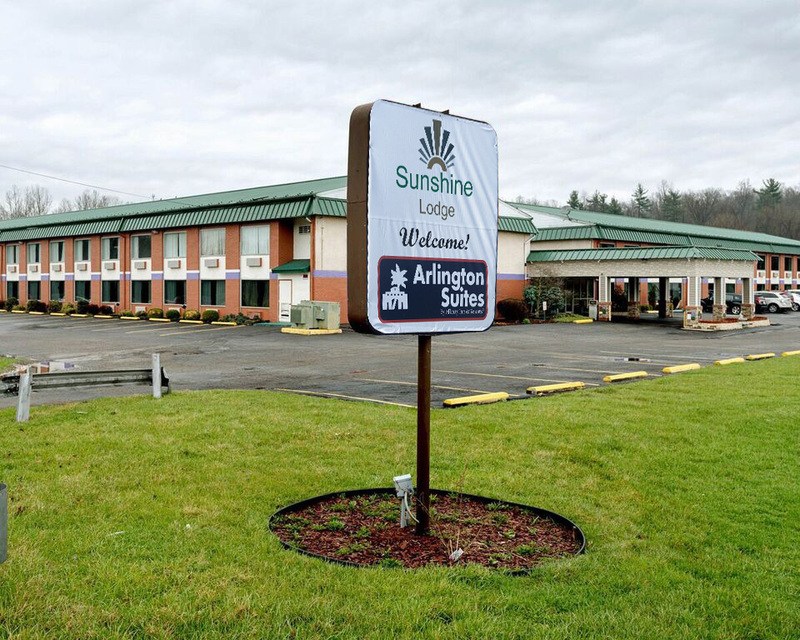 4,818 SF Building with parking on approximately 12 Acres. 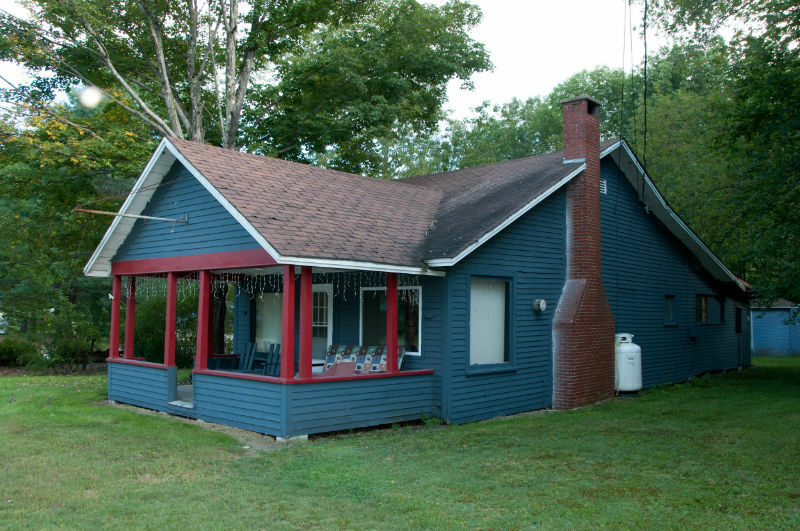 The Business and Property will be sold together.In conjunction with Select Real Estate Steven Steiner.
. Extensive water frontage along the Chocorua River and Mill Pond. 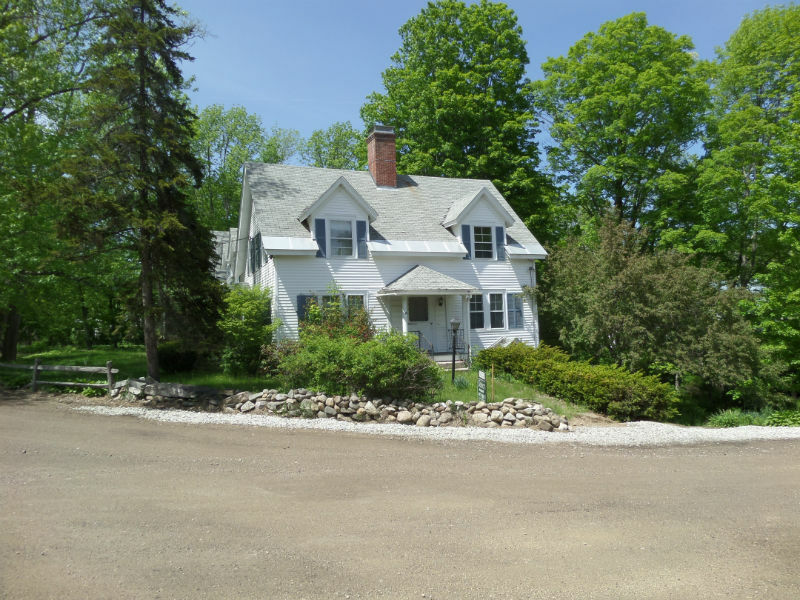 Property features a charming waterfall, 4 bedrooms, and 3,100 SF on 1.5 acres. 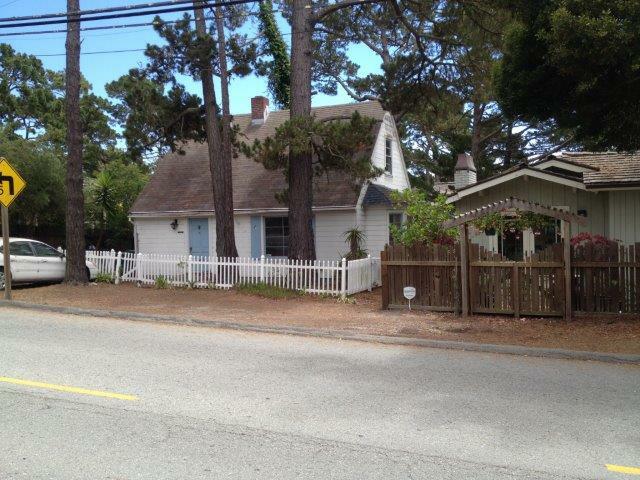 , 9370 SF on 8111 SF Lot . 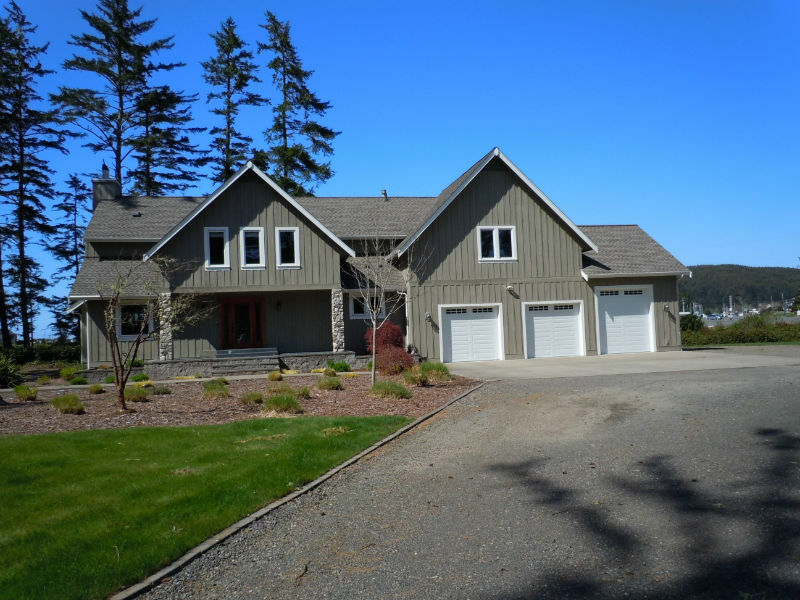 Located at 164 Salmon Harbor Drive in Winchester Bay, OR. 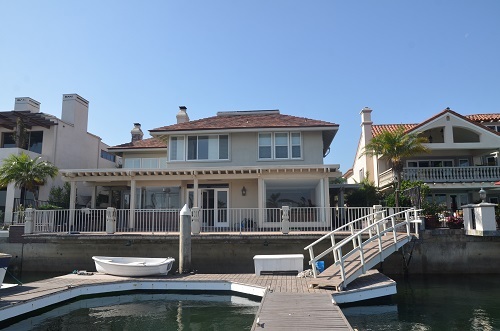 Stunning bay-view Estate features 4 bedrooms, 2 baths in 3,230 square feet. 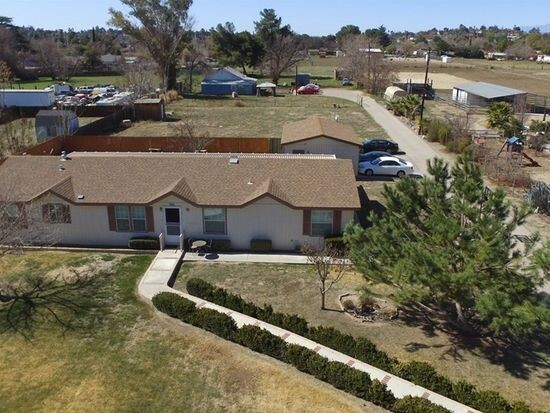 Inside the home has a stunning Master Suite with sitting area, maple cabinetry, gourmet kitchen with granite countertops, white oak hardwood flooring, floor heating, and a 3-car garage.